PermaGuard solid covers are the preferred choice for homeowners who want super-clean pool openings. 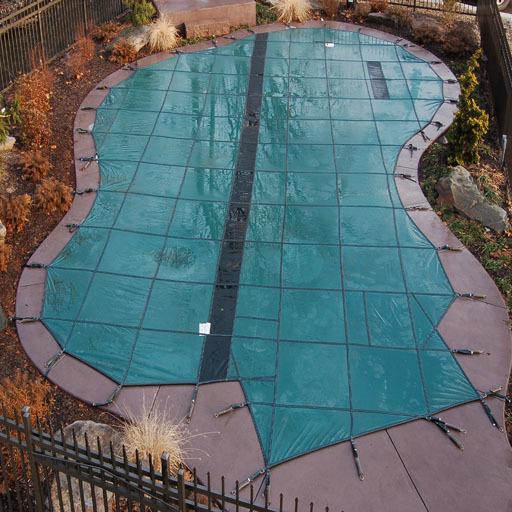 In addition to keeping your family safe between swim seasons, PermaGuard solid covers reduce evaporation, keep chemicals in your swimming pool longer, guard against UV damage and protect your pool from falling debris for a faster, cleaner pool opening in the spring. Keeping your family safe between swim seasons is Meyco’s top priority. Today’s Meyco covers are designed with research that spans decades of testing and improvements. 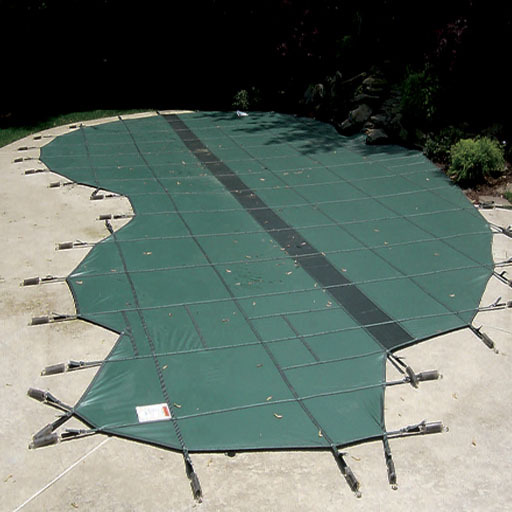 With four U.S. patents under our belts, Meyco pool covers exceed all ASTM standards for safety. With Meyco, you can have peace of mind knowing you’ve chosen a cover that’s been tested and proven by stringent standards designed to keep your family safe and your pool secure. PermaGuard’s solid material is the best of both worlds. Lightweight with greater tear and tensile strength than competing covers. Meyco uses 45% stronger webbing for greater durability and a longer lifespan. White, polyester bonded, UV resistant, marine thread is used to sew every Meyco cover ensuring meticulous stitching and a longer lifespan for your cover. Incorporated into the original Meyco cover design, all Meyco covers have thick straps and double perimeter webbing for increased tensile (break) strength. Stainless steel buckles and aluminum tips won’t rust or stain pool decking. 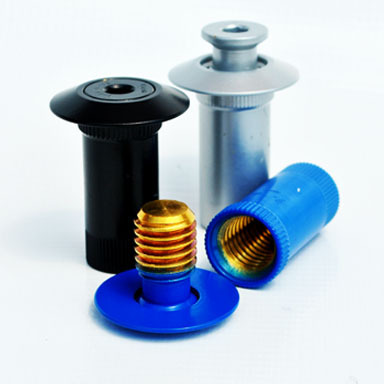 Non-corrosive solid brass anchors offer exceptional strength and disappear flush with the deck during swim season. PermaGuard solid material blocks 100% of sun’s rays reducing UV damage to your pool. Automatic Pump available for PermaGuard solid covers without drain strip. Documents are in a pdf format. Must have Adobe Acrobat to open. 12-Year Warranty: Our consistent manufacturing processes ensures your Meyco Pool Cover will fit perfectly and last over the long haul. That’s why we offer one of the most generous warranties in the industry. Every Meyco cover is backed by a 12-year warranty. Our covers are built tough and last long.